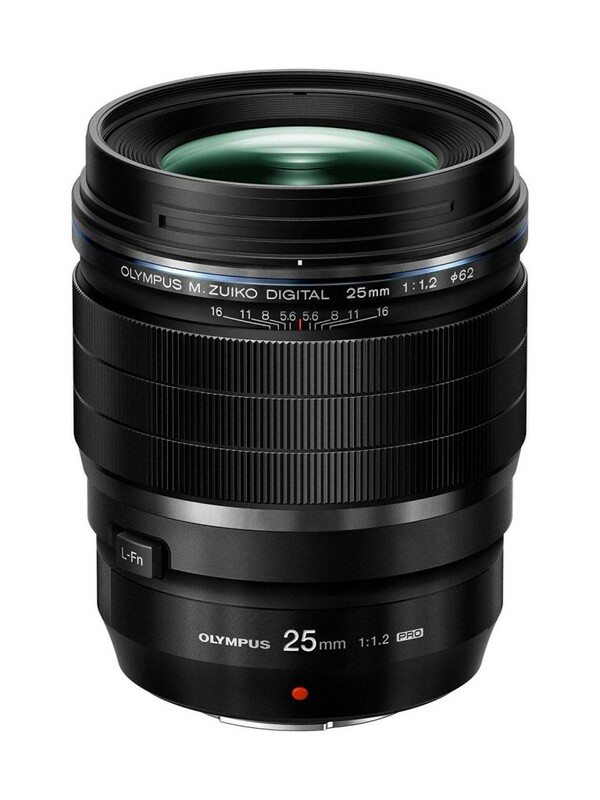 Olympus has just officially announced three new lenses: Olympus 30mm f/3.5 Macro lens, Olympus 25mm f/1.2 lens and Olympus 12-100mm f/4 lens. All the lenses are now available for Pre-order online. This Macro lens impresses with its 1.25X (2.5X equivalent) magnification and minimum working distance of just 14mm. providing a unique macro shooting experience when shooting a variety of subjects, from authentic nature photos to everyday snapshots. It cost $299 and will start shipping on Oct th, 2016. This fast M.Zuiko Digital ED 25mm F1.2 PRO lens lavishly uses special lens elements to suppress all types of aberrations and create beautiful bokeh. 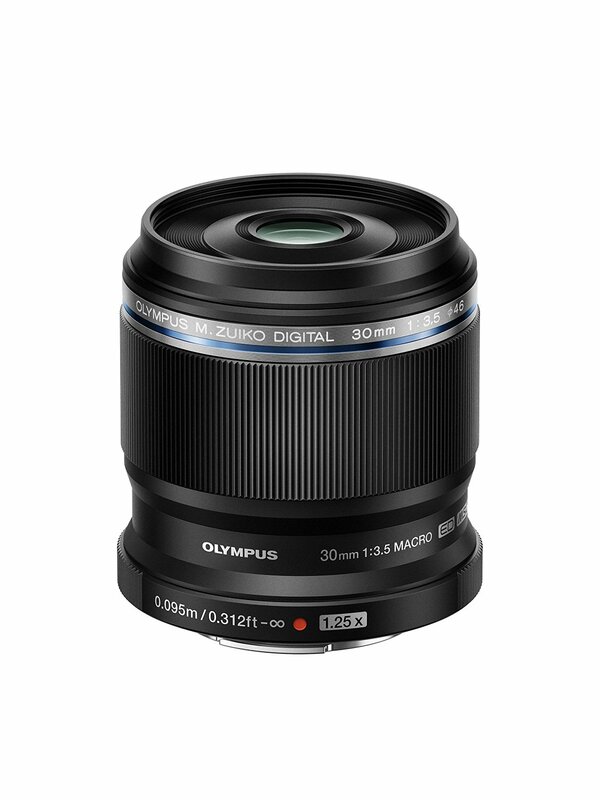 This lens provides excellent resolving power and beautiful defocusing effects from maximum aperture for natural, three-dimensional image quality. This lens is also equipped with a mechanism for high-speed, high-precision focusing. You will never miss a photo opportunity. It costs $1,199 and will start shipping on Oct 5th, 2016. 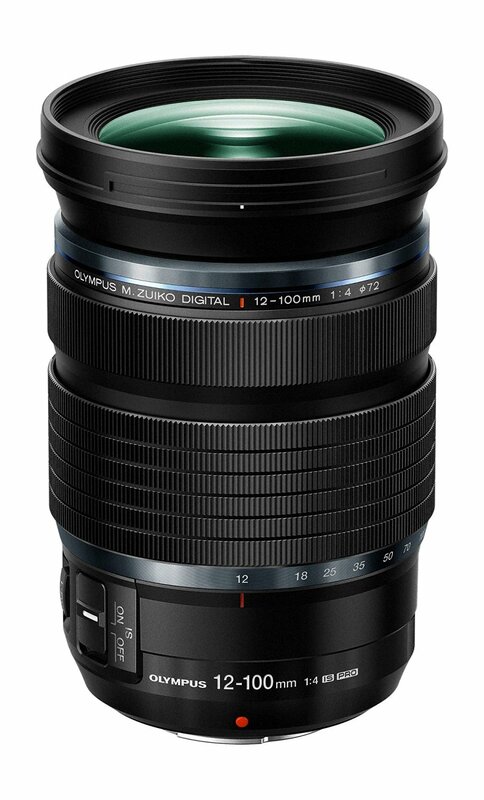 The M.Zuiko Digital ED 12-100mm F4.0 IS PRO zoom lens was designed and developed to provide excellent image quality and high magnification, all in a compact size. When combined with a Sync-IS-compatible camera, 5-axis Sync IS can be utilized, delivering the world’s most powerful stabilisation performance equivalent to 6.5 shutter speed stops. This is a professional high-magnification zoom lens that truly meets the demands of professional photographers. It costs $1,299 and will start shipping on Nov 5th, 2016.